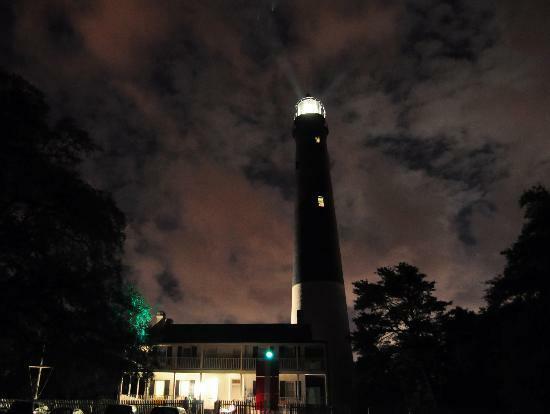 Can you climb the 177 steps up the historic Pensacola Lighthouse? If you can you are in for a treat! One of the most beautiful views on the Gulf Coast. 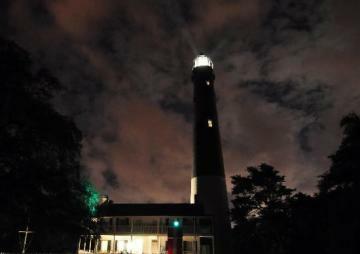 Built in 1859, and beautifully restored the lighthouse is located on board NAS Pensacola. 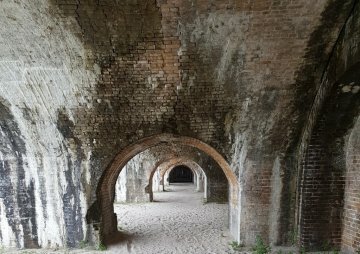 The top of the tower offers stunning views of Pensacola Pass (where Pensacola Bay meets the Gulf of Mexico), three historic forts, the Pensacola skyline, and the historic Navy Yard. The fully restored Keepers' Quarters - built in 1869 - is home to the Richard C. Callaway museum, which houses numerous exhibits on local history and the lighthouse itself.